Very rare you get a reduction on the android version of these earphones, but here they are from amazon France. Currently £65 - £70 on amazon UK for comparison, take a couple quid off if paying with a fee free card. Where did you get that information? Dr. Amar Bose studied psycho acoustic or how humans hear sound, that is what the whole brand is based upon, all their products are designed by engineers. I use to work for Bose, so this isn’t just made up rubbish. There are plenty of videos on youtube about it, if you wish to be properly informed rather than listening to audiophile haters. Where did you get that information? Dr. Amar Bose studied psycho acoustic …Where did you get that information? 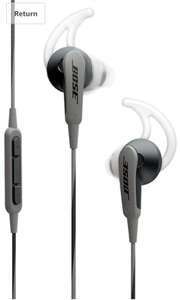 Dr. Amar Bose studied psycho acoustic or how humans hear sound, that is what the whole brand is based upon, all their products are designed by engineers. I use to work for Bose, so this isn’t just made up rubbish. There are plenty of videos on youtube about it, if you wish to be properly informed rather than listening to audio file haters. 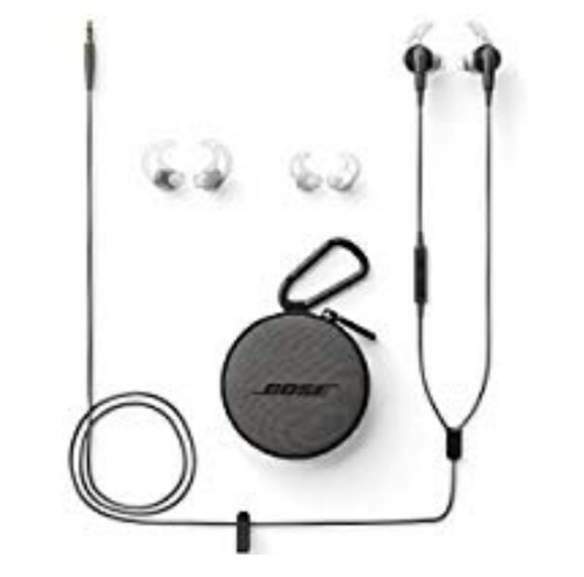 I am a audiophile and although i agree with you on the origins of bose, however now i think the cost of the products are escalated by their OTT marketing. I have a 10 speaker home theater system, all my friends went for bose/ harmon Kardon etc, but i managed a much cheaper and fair superior setup with non-bose alternative in monitor audio (UK based) and Dali ( Danish) speaker manufacturers. I bet unless you are not a audiophile you must have not heard of these two..as they don not market, but let their speakers market themselves. Although these two do not make earphones, i am comparing the marketing strategy and co-relation with pricing. I know of monitor audio, and i respect that audiophiles want to hear pinpoint accuracy, bose has never aimed at being for the audiophiles, most people that buy the likes of b&o, bose, harmon kardon, want simplicity without the complications of a typical audiophile setup, and they make you pay for that, as does apple for example. Its a conversation i use to have all the time with audiophiles. Great sound but I don't find any of the ear buds comfortable and the cable is too short (unless you're prepared to wear an armband phone holder in the gym). They've become an expensive hands free kit mainly for me. 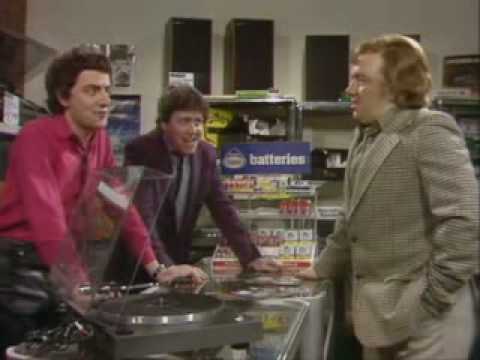 I always loved that skit by Not the nine o'clock news on audiophiles. Reminds me of someone here. Great sound but I don't find any of the ear buds comfortable and the cable …Great sound but I don't find any of the ear buds comfortable and the cable is too short (unless you're prepared to wear an armband phone holder in the gym).They've become an expensive hands free kit mainly for me.